Triumph has officially launched the 2017 Street Triple S in India for INR 8.50 lakhs (ex-showroom Delhi). 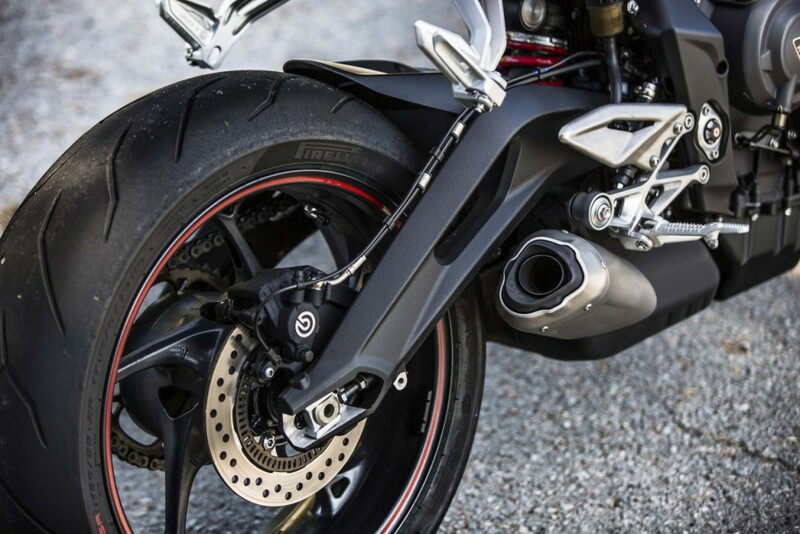 The motorcycle is also known by its other name, Street Triple 765. Triumph has only introduced the S variant in India while R and RS will be making their way into India on a later stage. 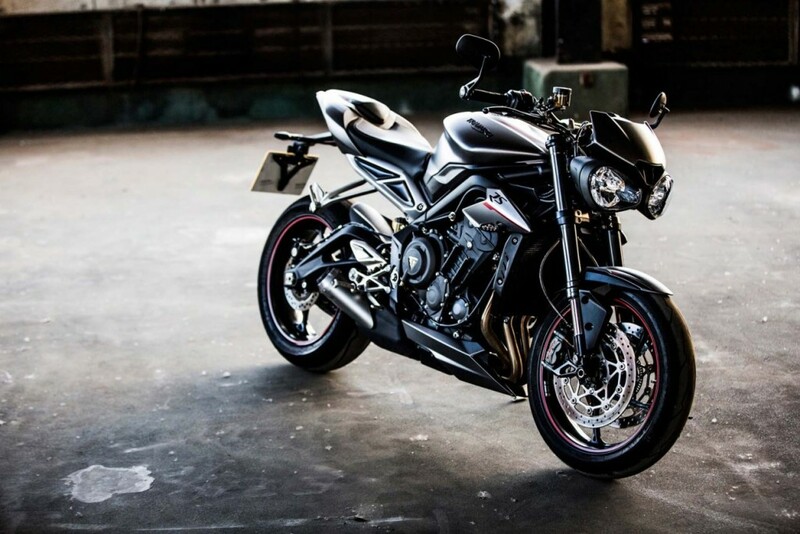 Street Triple still comes with the unique design approach as those twin front headlights make this series one of its kind in the industry. The base variant comes with Black coated frame and swing-arm while upper models are offered with Red/Blue parts. 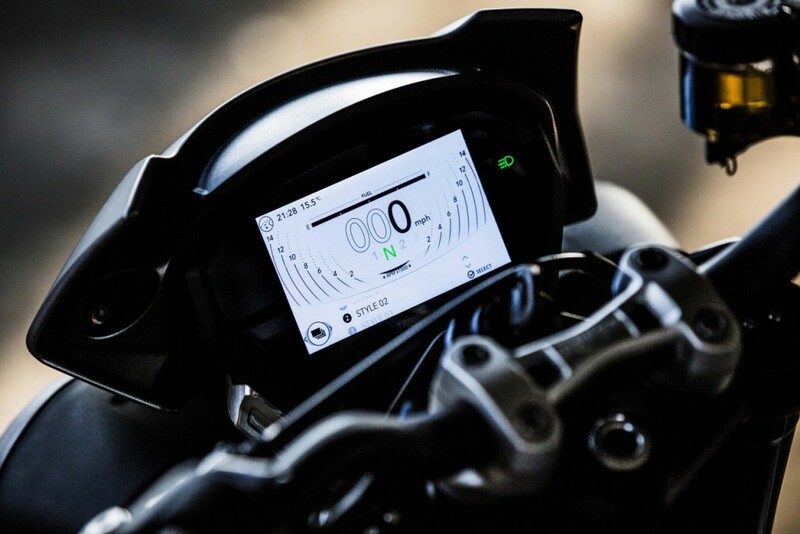 The bulbs on the Street Triple are LED type while Triumph also offers full LCD instrument console. 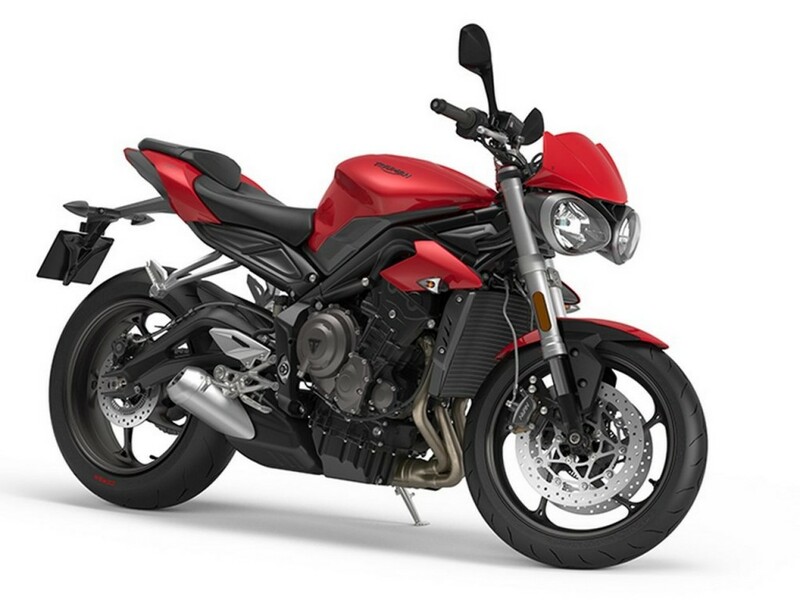 It is the same unit as the bigger Speed Triple. It helps the rider get easy access to all the values that are in need during extensive riding. The new motorcycle comes with a 765 cc, three cylinder engine producing 111.5 BHP and 73 Nm of torque. 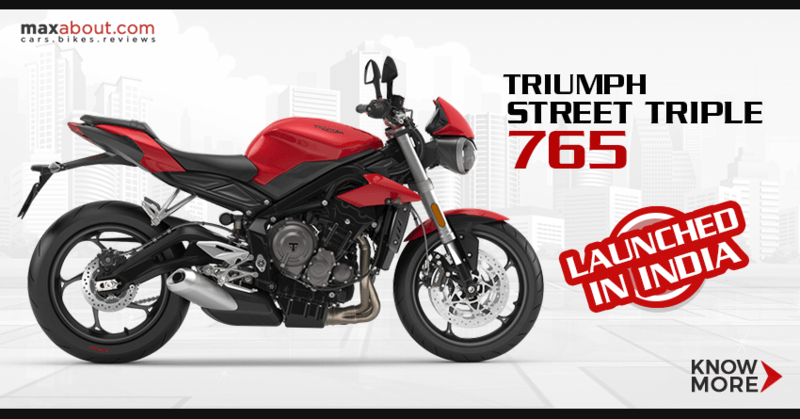 It is the most powerful engine till date in the Street series while Triumph offers a 6-speed gearbox with this model. 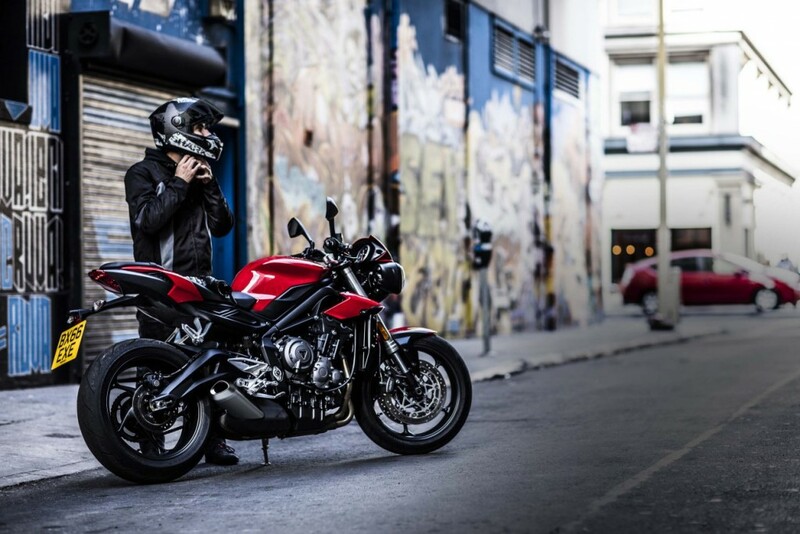 New Street Triple will be locally assembled in India. 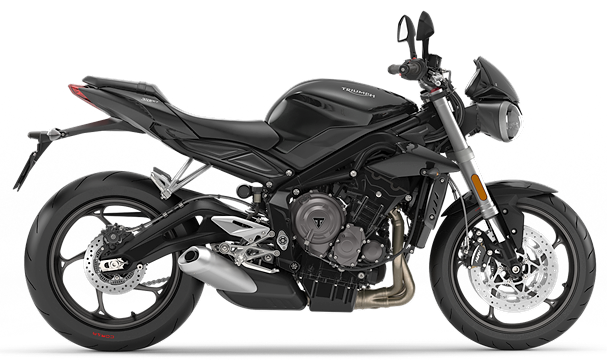 New Street Triple S would be competing with the likes of Kawasaki Z900. It was also recently launched in India and gets a bigger, much powerful engine with 125 HP on tap. Kawasaki has priced the same at INR 9 lakh (ex-showroom Delhi), challenging Triumph for a slot that may get more popularity in the coming months. Benelli TNT 899 also falls in the same category but gets placed at a higher point. Another popular choice for riders in this segment would be the upcoming Ducati Monster 797 at INR 7.82 lakh (ex-showroom Delhi).